If you would like some guidance, leave your email in the form below and you’ll get information about my intuitive readings. 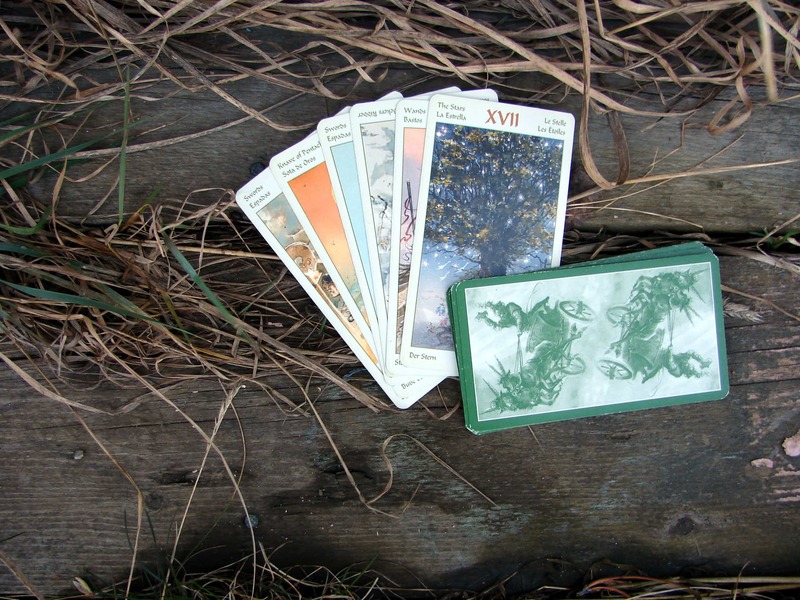 After signing up, you will get a series of emails about intuitive readings. You will also get the monthly newsletter with information about each full moon, offers, and updates about content on The Witch’s Library. Your information is safe with me and you can unsubscribe at any time, should you want to.